This is the transformation of my old rig to this new and beautiful rig. I use the rig mainly for gaming and schoolwork. I pour in my sweat and blood to slowly upgrade it and I'm finally satisfied on how it looks. I hope you enjoy the photos! Note: The last photo is my old desktop that I beautifully transformed into this new rig. 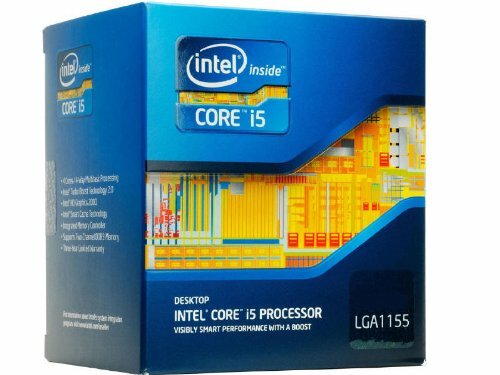 Hay man So can this computer run games like Bf4 and 1 and like GTA5?? If so, more then 50fps?? Yes. I'm unsure about BF4 since I don't have it, but for GTA5 I can max it out and get anywhere between 70-90 fps. It never dips below than 60. Okay hey, I had a question since you seem to know how your build works it's really beautiful btw. I want to know if there is anything particular you would recommend or that you would change on it if you could have. Not OP, but I'm sure this machine can easily run Battlefield and GTA at 60+ fps, at 1080p. No, it's not possible. There's not enough clearance on the top for a top radiator. The case even said it's only front radiator. You'll probably need a slim radiator or mod it somehow to get it to fit, otherwise the radiator with the fans will block your motherboard. Aside from not having a top radiator, my temperature is still relatively cool for a front radiator and I get enough windflow as long as you have fans to the rear and top. That looks insanely cool, plus a really powerful pc. What games do you plan on running? Tomb Raider, Overwatch, Black Desert Online, Total War, and probably new games like BF1. Nice build dude, the red looks awesome! +1 for this really cool looking build. 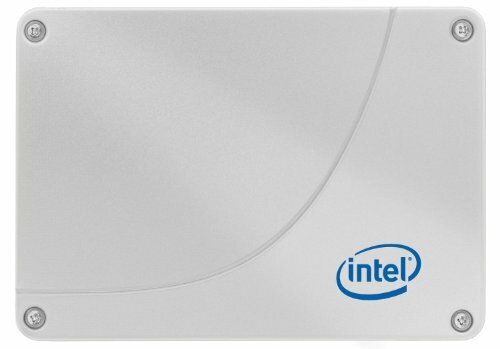 May I ask how you put that fan controller which displays temperature (assuming CPU or is it the ambient case temp) inside there? It's just the case temperature where I put hidden thermostats all around the case. I get more of an accurate reading from the GPU itself and the CPU cooler by using their software. That is the older NZXT Sentry 2 touchscreen fan controller .. Lighting comes from Deepcool LED Strip. 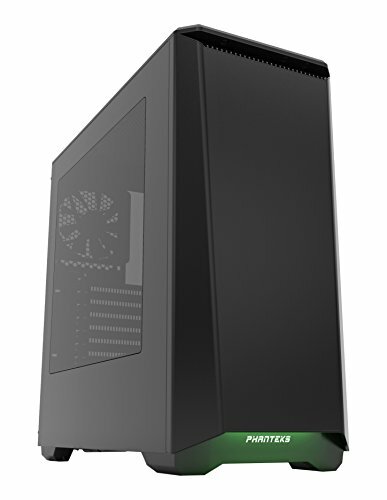 And the thermo thing is from NZXT Sentry 2, but I think 3 is the newest one. Probably not the best idea to use that as a temperature reading for your hardware, but good for reading temperature around the various parts of the inside case. That transformation work is pretty epic man. This build looks sick. I wish I had the time to make mine look like that. Yep! I do need to overclock it tho, but it's still working like a charm. It's like 4-5 years old. Definitely got my money worth for $199 back in the day. Looks great :) but you can't fool us! We know the underside of the gpu shroud has orange parts haha. Shhh. Aint no one going to put their face on the ground and look up. How much fps would overwatch do? My GTX 1060 gets around 165 fps on average on Ultra setting 1080p. Any non-conductive paint will be fine from Home Depot or Lowes. Love that case and the red accent! :) BTW How's the Gigabyte GTX 1060 performs in Arma 3? how did you get custom cables for a non modular psu? You can either sleeve them yourself or you can buy some extension sleeving cables. 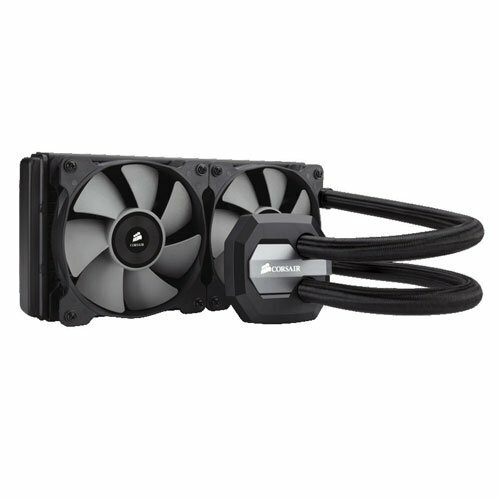 There are a lot of pros and some cons about watercooling. How did you paint the accessories? Im gonna get my P400 next week and this looks awesome and I would want to go the same way as you did. Didn't even think of painting it like this at first, but now when I see it - just wow. EDIT: Did you paint the fans yourself? What fans are you using? 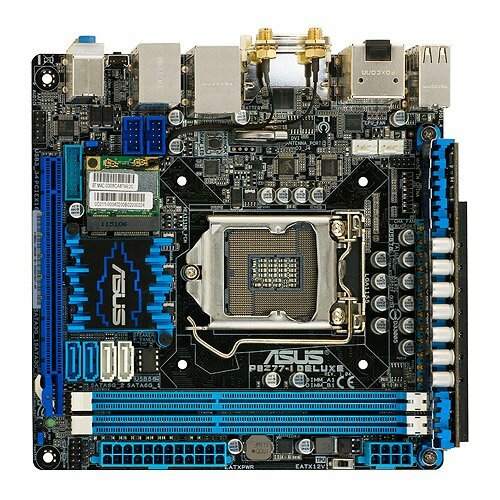 does that deep cool led light connect and sync to the Case lighting? How are you GPU temps with the radiator blowing hot air onto it? I have a very similar setup to this with 1 x exhaust at rear, 2 x exhaust at top, and 2xintake with radiator on front. GPU temps get to 82 degrees under full load and I'm hoping to reduce that somehow. What's your fan setup? Sorry, I don't check this website that often. If you haven't found the answer to your question yet... For this case, I have 1 rear fan, 2 top fans, and 2 fans on the front radiator plus 2 fans on the back of the radiator. Even with the radiator blowing onto the GPU, it never exceeds more than 70-72C while gaming at near full load. The GPU itself is amazing and handles heat extremely well. If your case has a good enough airflow, especially having fans on the top and rear to get the hot air out, it shouldn't be a problem. My radiator fans are always at 20% speed. My case fans are 40% speed at around 700 RPM. Pump is at 1800 RPM. GPU fans doesn't even turn on until I start playing games but rarely goes up more than 40% fan speed. that is beautiful, and for the price, you cant beat the performance. Nice build. Im thinking of getting the same case. How is it so far? 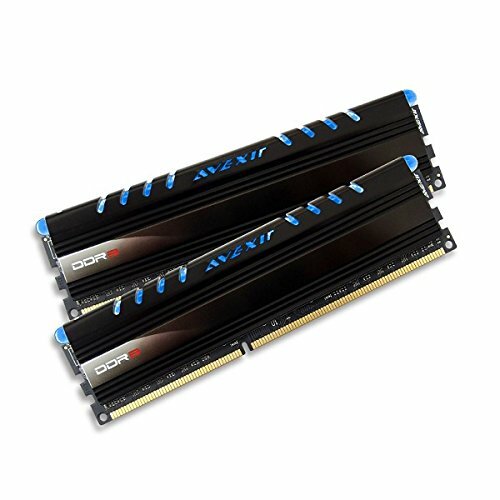 your ram says black and blue yet in the pics from your build it has red led how is this possible? Gorgeous rig! What a transformation! I recently updated my GPU from a GTX 660 to a GTX 1060 6gb in my Core i5 3570K build I did in Feb of 2013. My goal is to move the guts to a new P400S case from a Cooler Master HAF912. Plus add a AIO to finally OC my CPU (I was too afraid to in 2013) and update my PSU from a Corsair RX650 to a EVGA SuperNOVA. Great minds think alike. Your's is truly a beautiful build! Grats! I love how you mixed the red hardware with the stock black case. Where did you get all of those extra red parts? I'd love to do something similar. Could you fit another 120 fan below the front radiator if you remove the plate and drive bays? 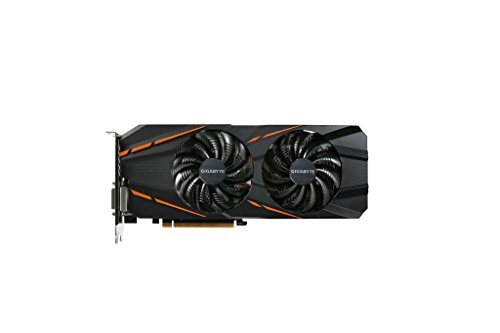 Does the graphics cards orange highlights stick out? Looks amazing, I really like the red fans, how did you find the case I am thinking of purchashing it in the next few days. Uhhh anywhere from zero to infinity without knowing what specific games you are talking about.